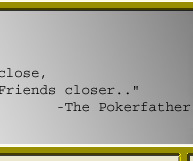 This is The Poker Father's main Poker Rule index page. To view your desired Poker Game and to learn the Poker Rules for the game please click on our Poker Rules links below. 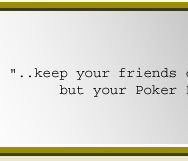 Each link takes you to the Poker Rule page of that specific poker game. 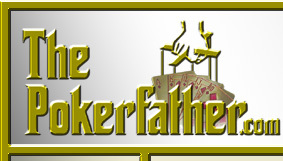 Please note that The Poker Father has more then just Poker Rules information, so please visit all our pages to become a master at poker!